Comfortable fit straight out of the box, I wear these boots almost every day between hiking and paragliding. 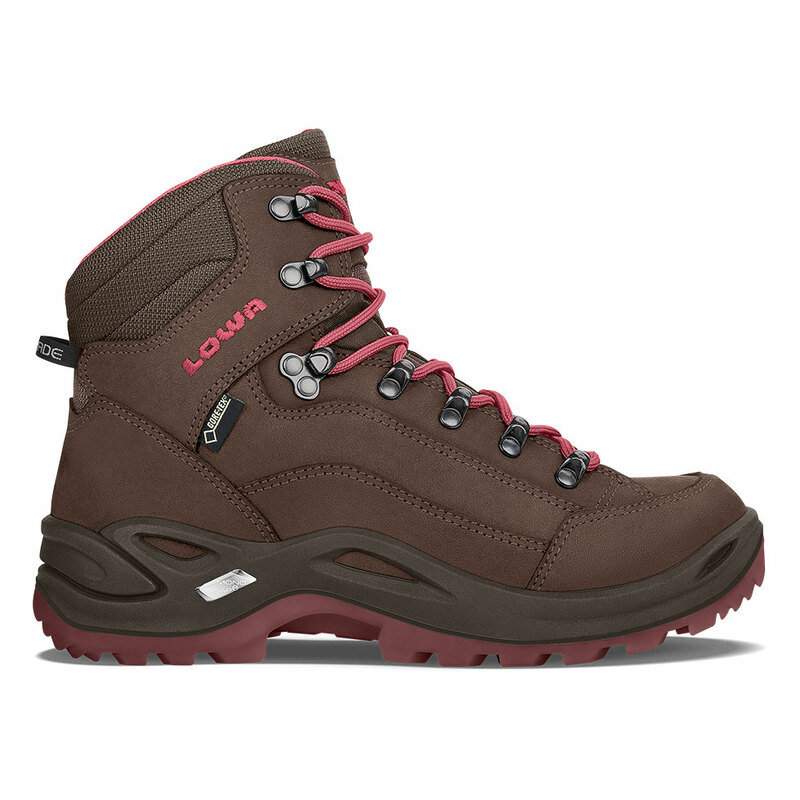 They give me the proper support for rugged terrain and the protection I need. Thanks for creating a boot that I can walk through rivers in and stay dry and fly the open skies while staying warm!